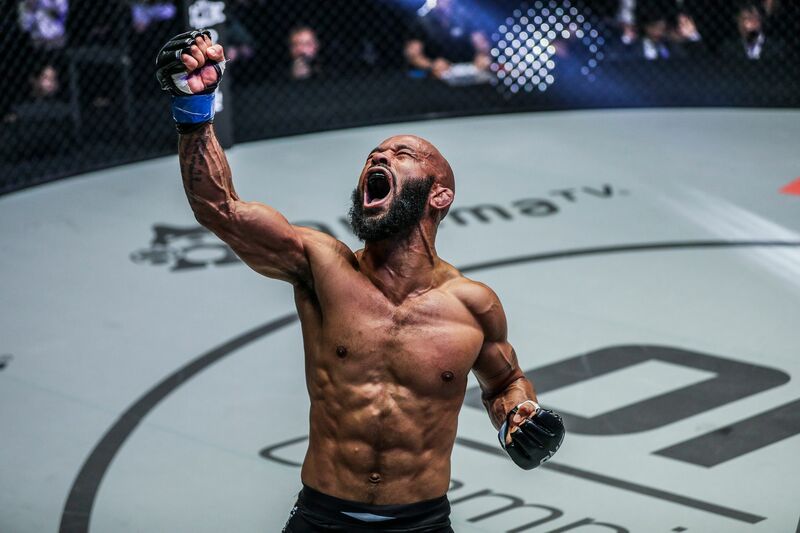 Demetrious “Mighty Mouse” Johnson is off and running in ONE Championship. 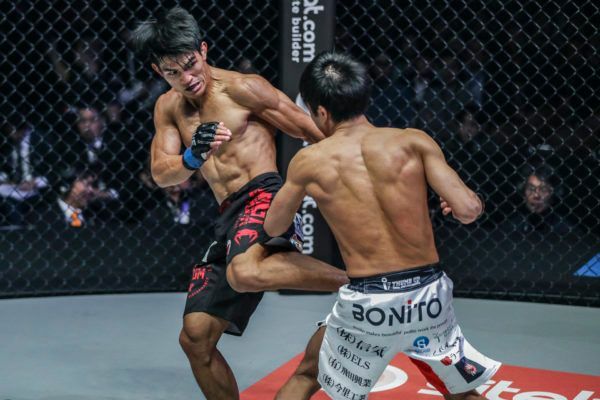 The 12-time UFC Flyweight World Champion kicked off his career in The Home Of Martial Arts with a thrilling second-round submission victory over Japanese contender Yuya “Little Piranha” Wakamatsu at ONE: A NEW ERA in Tokyo, Japan on 31 March. Though the American ended up getting his hand raised in this ONE Flyweight World Grand Prix quarter-final bout at the Ryogoku Kokugikan, he was made to work hard through a tricky opening round before he found a path to victory. The pre-bout odds overwhelmingly favored Johnson, but Wakamatsu proved the oddsmakers had grossly underestimated his abilities. Throughout the opening five minutes, he competed on level terms with the decorated AMC Pankration and Evolve representative. “Little Piranha” clipped Johnson with punches, nullified some of his takedown attempts, and even ended up on top when the contest hit the mat as he produced an excellent opening round. 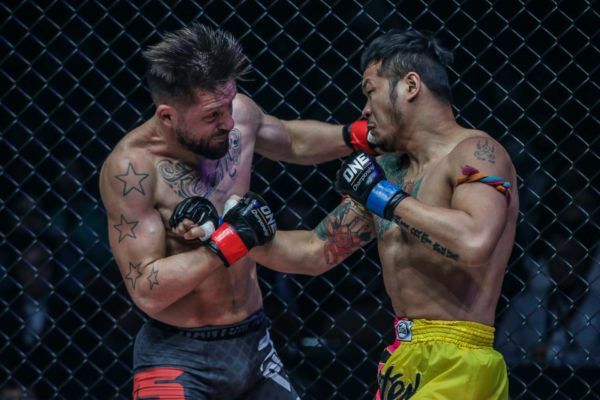 The Pancrase Flyweight Tournament Champion’s impressive start continued early in the second stanza as the 24-year-old briefly stunned “Mighty Mouse” with a hard punch that forced the former UFC star to change levels and take the Japanese contender to the mat. However, once Johnson got Wakamatsu down to the canvas, the pound-for-pound mixed martial arts great showed the skills made him a legend. “Mighty Mouse” effortlessly transitioned to Wakamatsu’s back and wrapped his arm around the Japanese star’s neck to squeeze for a rear-naked choke. 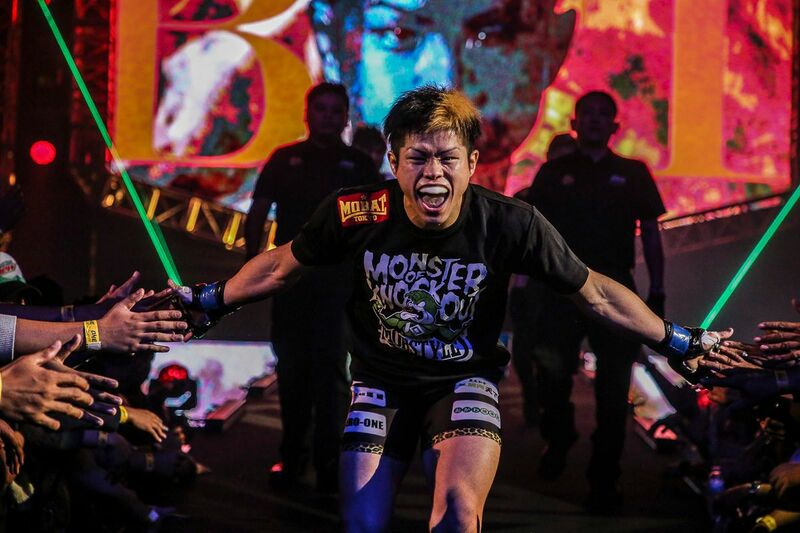 However, the Tribe Tokyo MMA-trained contender somehow managed to turn towards Johnson and escape. But Johnson was far from finished as he relentlessly pursued an end to the bout. 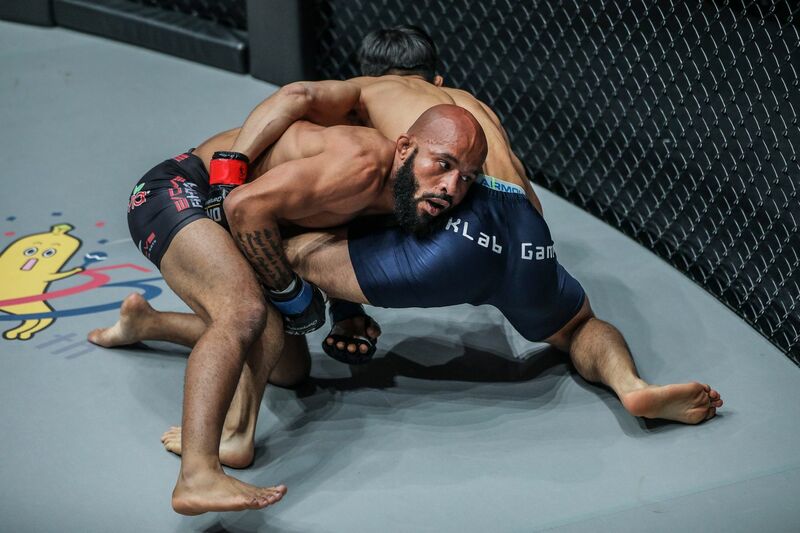 As he landed some strikes in side control, and then a knee as Wakamatsu tried to get back to his feet, “Mighty Mouse” locked up a tight guillotine choke to force the tap and secure victory on his ONE debut. After the match was over, he spoke with Mitch Chilson to break down his finish. 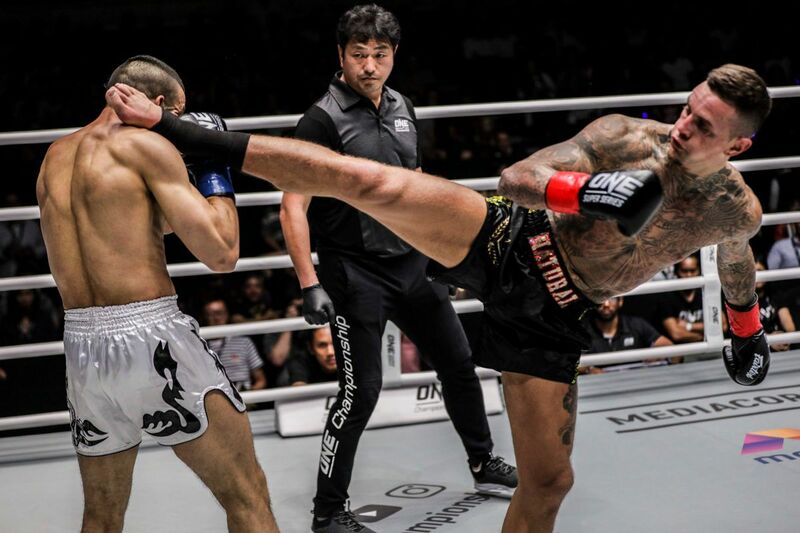 “I had a hard time trying to cross the distance carefully, and I got cut, but sometimes you battle through adversity in the cage or in life, and you’ve just got to push through it,” he said. “I love the knees to a grounded opponent, and right there, I just kept wrenching [the guilllotine]. I’ve got a real nasty guillotine. 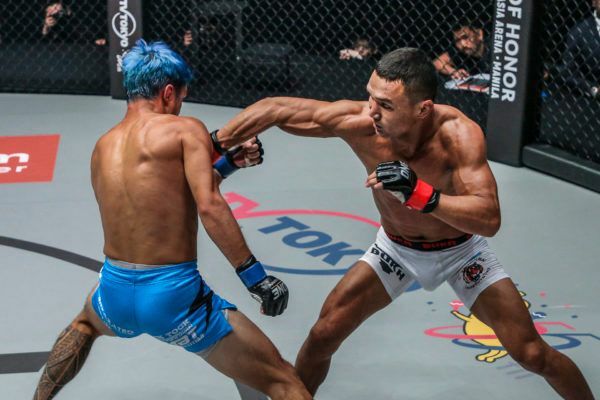 Johnson’s victory took his stellar mixed martial arts record to 28-3-1 and secured his berth in the semi-finals of the ONE Flyweight World Grand Prix tournament. The Russian knocked out the American legend in his promotional debut at ONE: A NEW ERA. 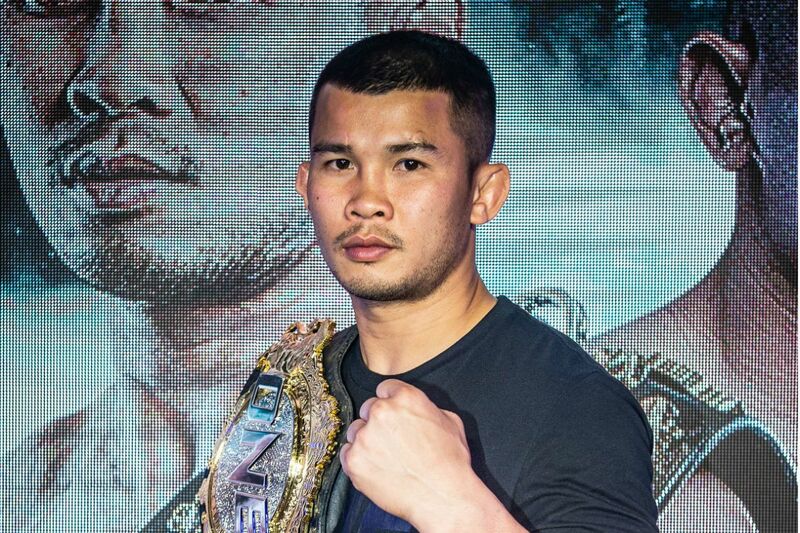 In a rematch 11 years in the making, Yodsanklai IWE Fairtex scored a second-round KO in Tokyo. 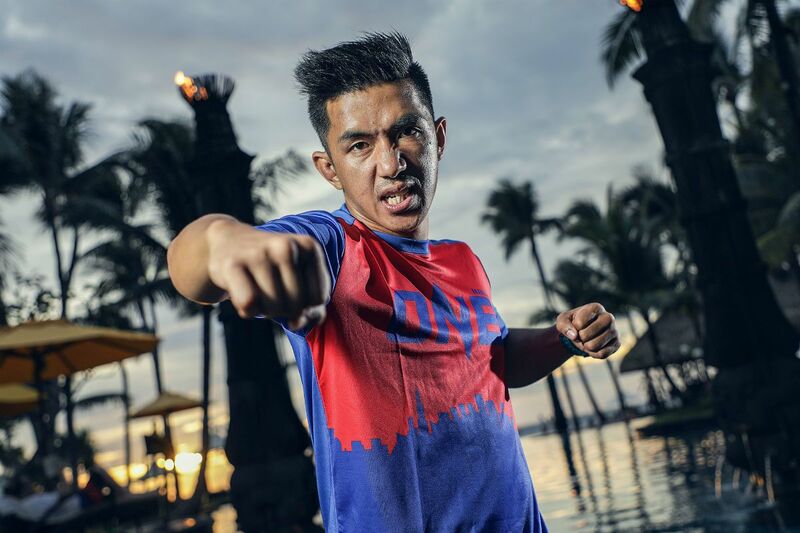 “The Kazakh” out-struck the Australian to advance into the ONE Flyweight Wolrd Grand Prix semi-finals.